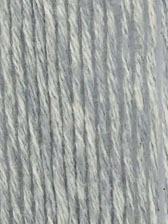 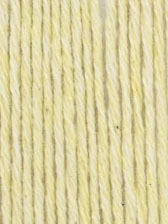 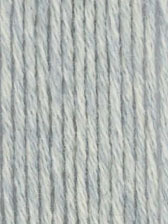 A soft 100% cotton 8ply yarn, which comes in a range of blues and sorbet pastels. 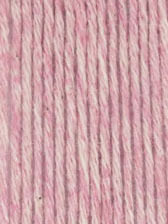 Perfect for Summer knitting and modern homewares. 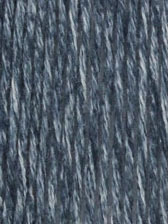 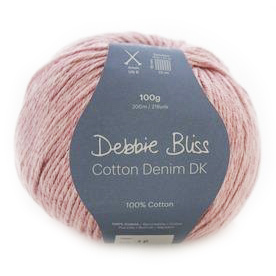 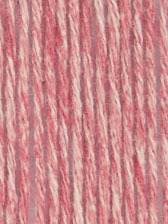 Debbie Bliss Cotton Denim DK is suitable for most 8ply patterns, so it's a versatile yarn choice for a range of garments, accessories and projects for the home. 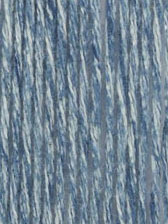 * our cushion cover below is knitted in Debbie Bliss Cotton Denim DK Shade 3 (True Blue). 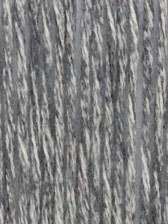 This product was added to our range on 13th October, 2017.